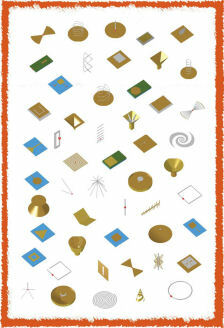 Antenna Magus version 4.4 released! The array synthesis tool has also been extended to include the effects of a reflective ground plane when calculating the radiation pattern of a synthesized array. 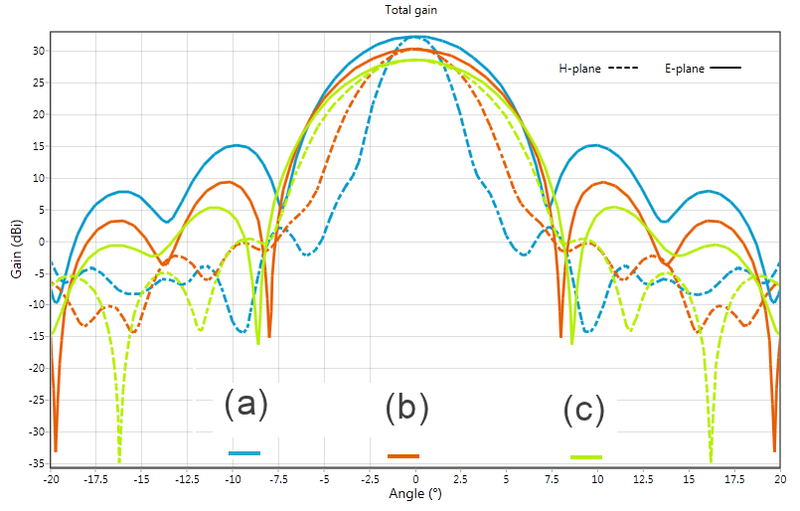 A new addition to the array synthesis tool is the option of including the effect of a reflective ground in the radiation pattern calculation. 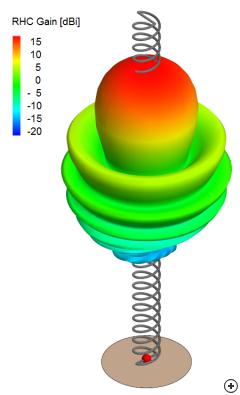 This feature is especially useful where measured or simulated single-element pattern data is available, while the elements will be operating over a large ground plane or close to a large conducting structure in the array environment. The pattern data can be imported and positioned a certain distance away from a reflective ground plane and the resultant radiation pattern synthesised within a few seconds. 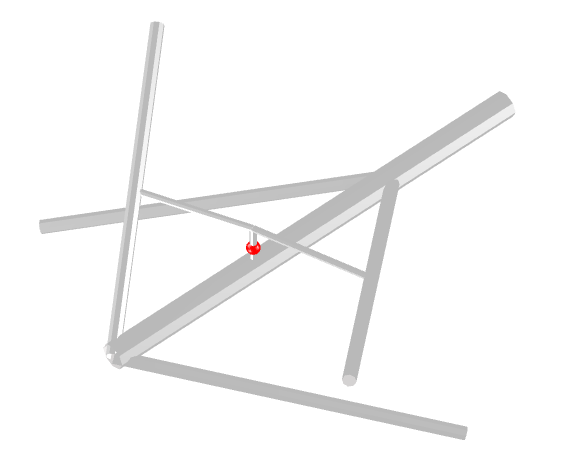 Below is an example of a 4 x 9 planar dipole array showing the layout and synthesised radiation patterns including and excluding a reflective ground plane. Planar 4 x 9 array synthesis example excluding the reflective ground plane. 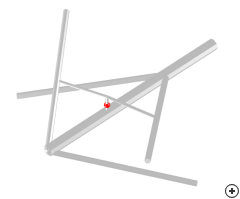 Planar 4 x 9 array synthesis example including a reflective ground plane at z = - 0.25 λ. 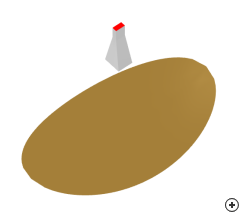 Image of the Monopole DRA antenna. The Hybrid monopole dielectric resonator antenna is an attractive option for designers who want a simple, compact antenna that can achieve wider bandwidths. 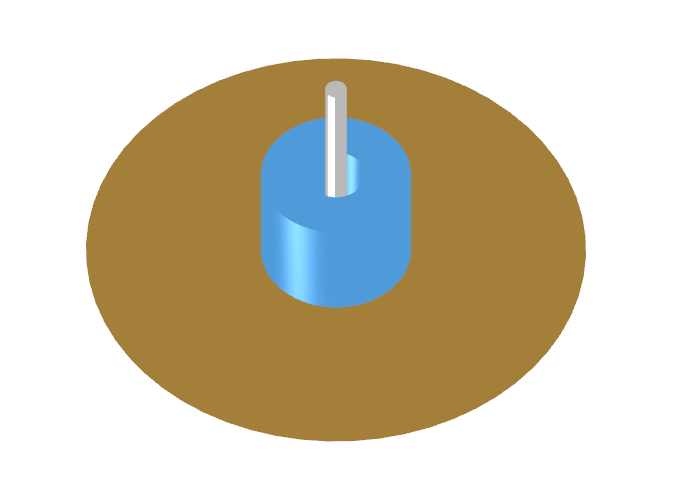 This antenna uses an annular ring dielectric resonator (DRA) with a reported bandwidth of up to 3:1. 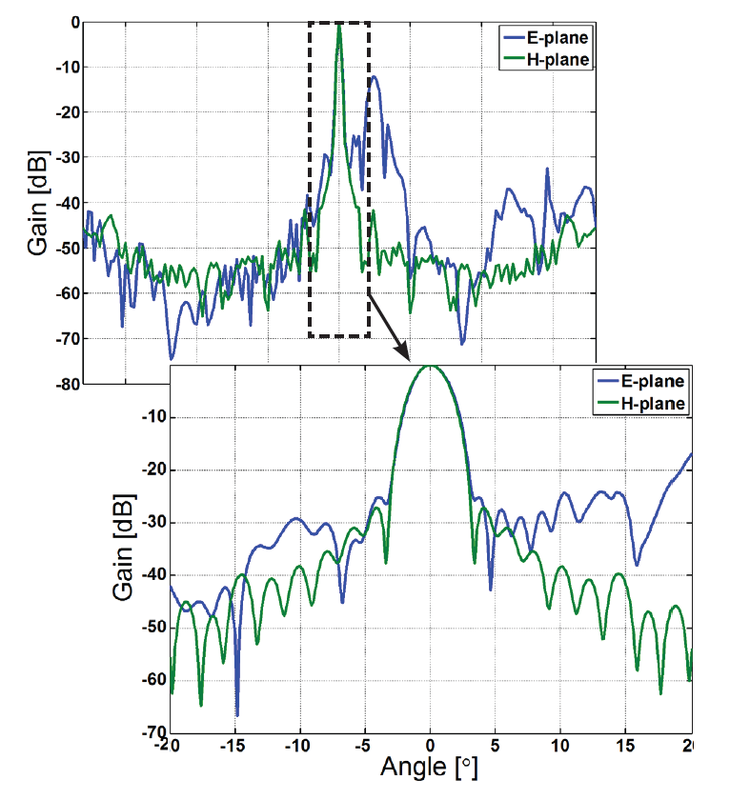 The wide bandwidth performance is actually achieved by 3 distinct resonances (f1, f2 and f3) with associated omnidirectional patterns. 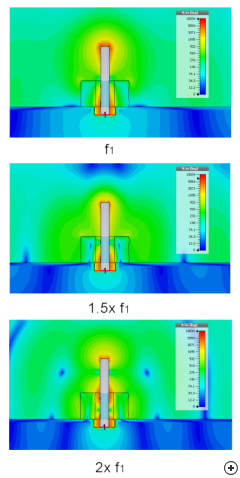 These resonances can be associated with the physical dimensions of the antenna: the height of the monopole (f1), combined effect of the monopole and DRA (f2) and the DRA by itself (f3). 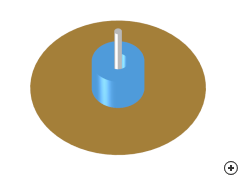 The middle resonance (f2) is achieved by the DRA effectively loading the monopole so that it achieves the current distribution of a slightly shorter monopole. The following figures show the radiation performance and reflection coefficient in a 50 Ω system of a design for 2:1 bandwidth using a DRA with εr = 20. 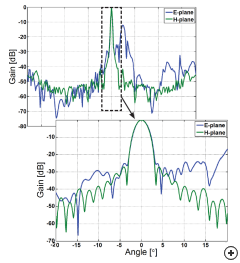 The last figure compares near field cuts at different frequencies. 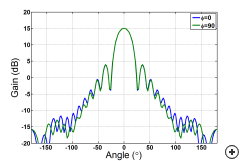 Note how the positions of the peak radiation change with frequency. 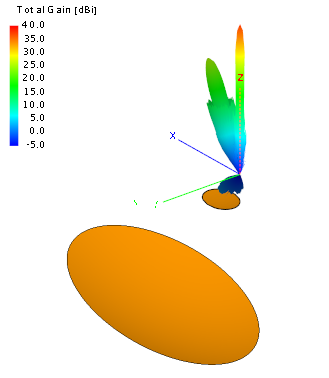 Total gain pattern at fmin,1.5 fmin and 2 fmin on a ground plane with a diameter of 1.3λ fmin. 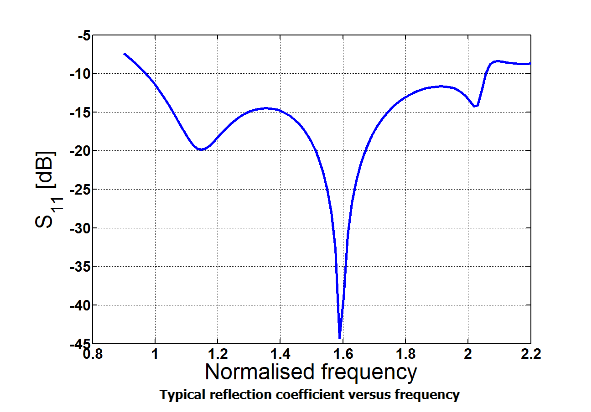 Typical reflection coefficient versus frequency for a 2:1 design. Near field cuts around the antenna at low (f1), center (1.5x f1) and upper (2x f1) frequencies. 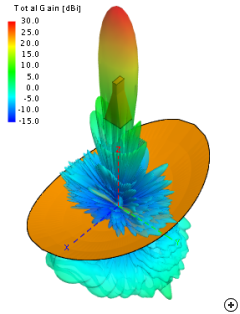 Image of the Bifilar helix antenna. 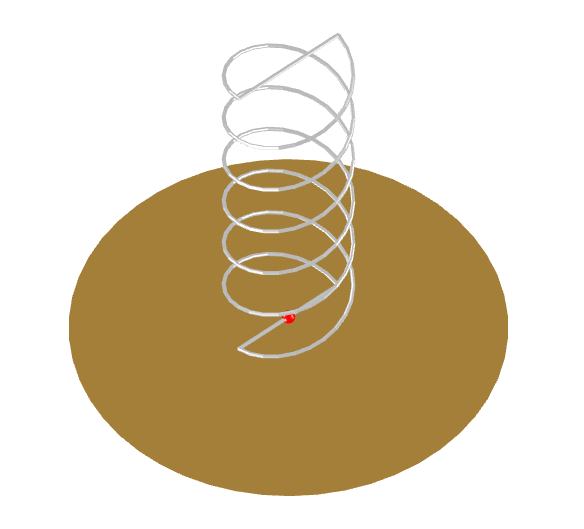 The Bifilar helix is constructed using two volutes with an equal number of turns, and their starting points positioned 180° apart. The ends of the volutes are connected with a shorting wire which adds to the structural integrity of the antenna. 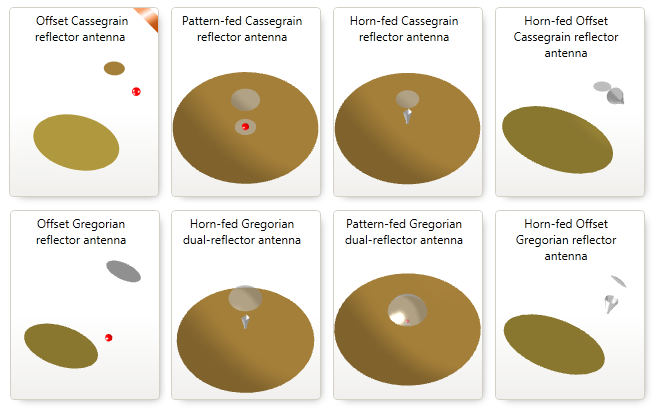 Bifilar helix antennas are often constructed using thick metal rods or pipes, making them mechanically robust and able to withstand strong winds and harsh environmental conditions. These constructions make them ideal for shoreline installations. 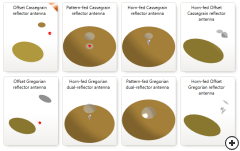 These antennas can be purchased off-the-shelf for many marine communication frequency bands and are well suited for rapid installation. 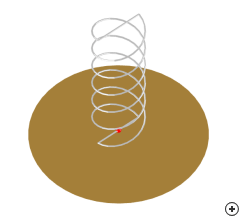 The 180° phase shift between the two volutes allows for circular polarization with an end-fire beam in the direction of the helix axis. 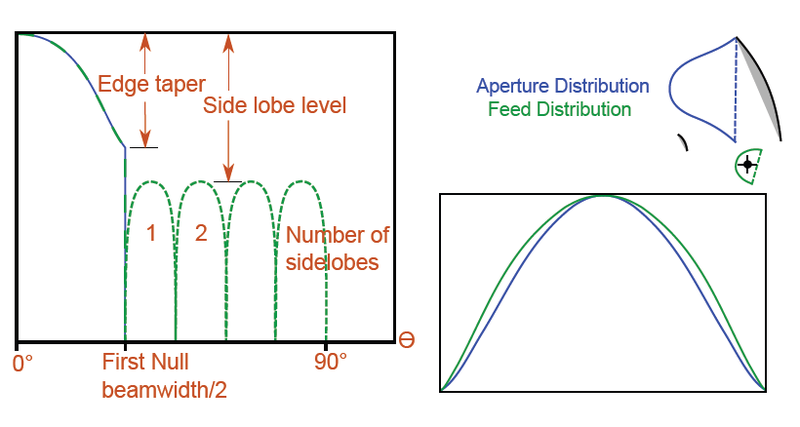 The radiation pattern is stable with a well-defined end-fire lobe and low side and back lobes across the operation band. 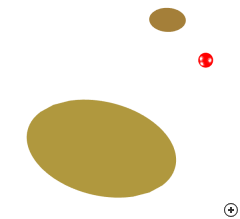 A typical radiation pattern is shown in the following image. 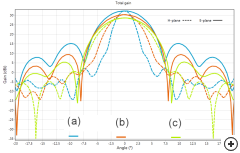 Typical circularly polarised 3D gain pattern at the centre frequency. 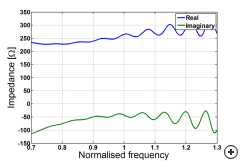 The input impedance exhibits oscillatory behaviour at the high-frequency end of the band as the input resistance increases from 200 Ω to 300 Ω as illustrated in the second figure below. 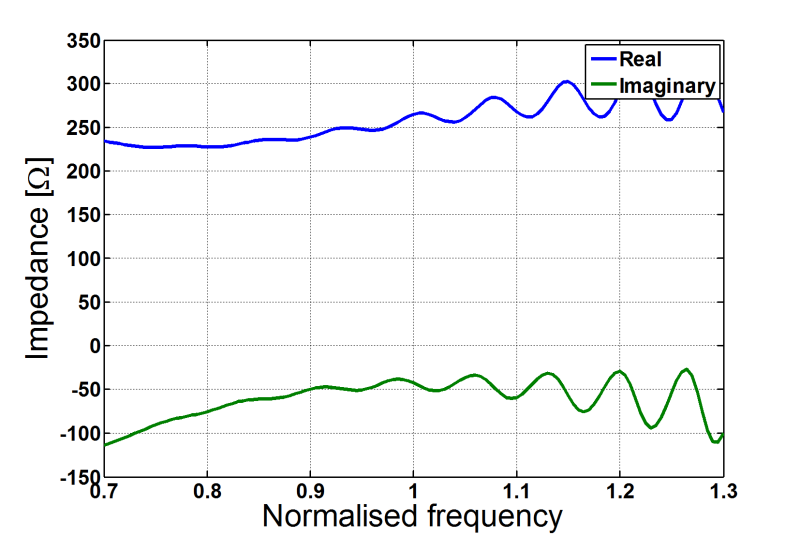 The -10 dB S11 bandwidth in a 200 Ω system is roughly 1.85:1. 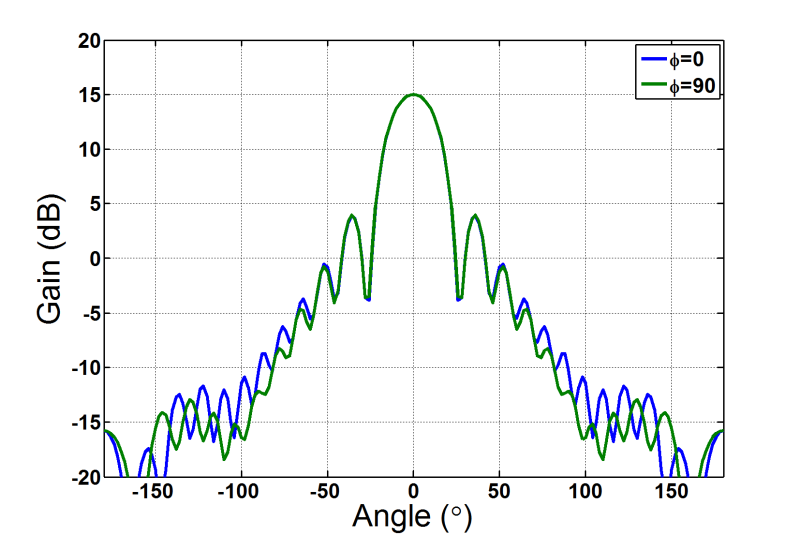 Typical circularly polarised radiation pattern cut. 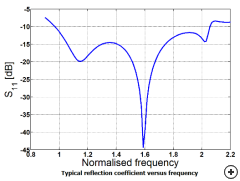 Typical impedance vs. normalised frequency.